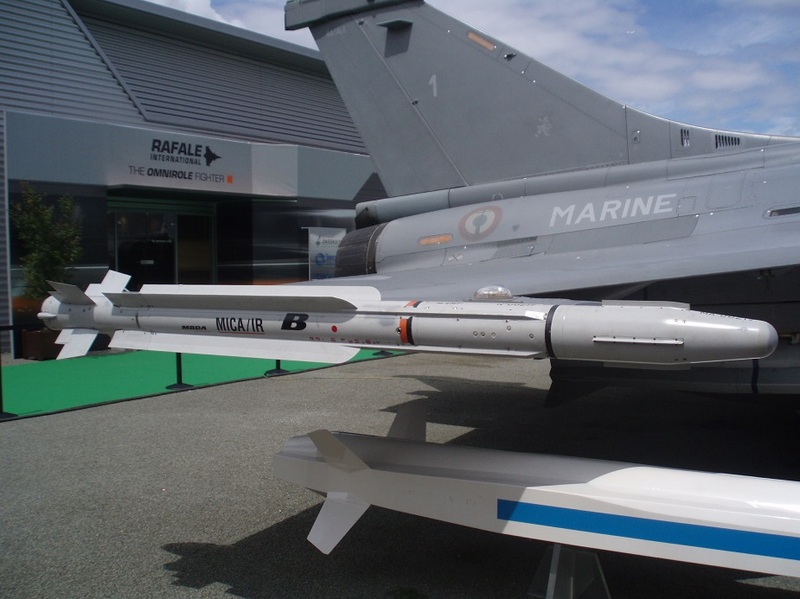 The MBDA MICA (Missile d’interception, de combat et d’autodéfense / Interception, combat and self-defense missile) is a multi-target, all weather, fire-and-forget, short- and medium-range missile system. It is intended for use both from air platforms as individual missiles, as well as by ground units and navy ships, which can be equipped with the rapid fire MICA Vertical Launch System. It is fitted with a thrust vector control (TVC) system.